FUN Places for All Ages to Celebrate New Year's Eve in Rocklin! If you're like me, you're hoping to find the right blend of excitement and relaxation for welcoming in 2019. Fortunately for us, Rocklin has great choices for the perfect combination of New Year's Eve festivities! 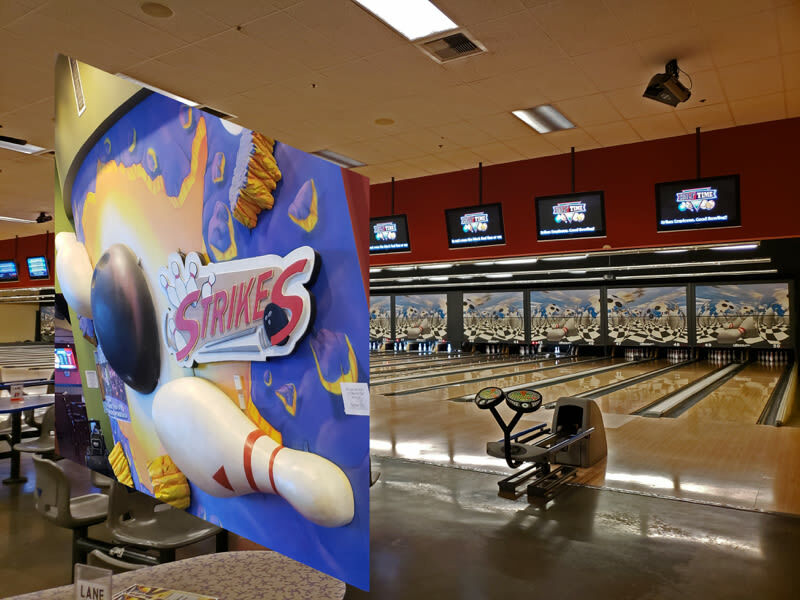 From bowling to banditos (nope, it isn't a typo), Rocklin's offerings this year are amazing! Up Around the Bend, Here Comes Creedence Clearwater! I can hardly stand the excitement for this to be happening! Creedence Clearwater Revisited will be at Thunder Valley Amphitheater!!! Yes, you read this one right! As a life long fan of Creedence Clearwater (in any form and point in time), I am over the top stoked that these guys are doing their thing this close to home on New Year's Eve! They'll be in concert at Thunder Valley Amphitheater at 1200 Athens Ave. Lincoln. Concert times are 8:00 p.m. and 10:30 p.m. As of this writing, there were still tickets available at https://boldticket.com/venues/thunder-valley-casino-resort-tickets-PMPP/ for both concerts. While I haven't been lucky enough to see Creedence Clearwater Revisited there YET, I have gone to other concerts at this venue. It's a small venue so there aren't any bad seats. The cool thing is (and it might be cool since it's outdoors so dress warmly) the parking lot across Athens road provides frequent shuttling to the casino and the amphitheater! The Big Easy Really is That Easy! No matter which venue you choose to find your fun at Thunder Valley Casino and Resort, you can always start the day at the best buffet in the greater Rocklin/Lincoln area. Read on! You Gotta Eat Your Veggies Before You Can Party! For those who haven't visited Thunder Valley Casino and Resort's buffet, it's a must-do! The New Year's Eve advertised dinner menu includes Dungeness crab, slow roasted pork loin, seafood paella, steamed mussels and clams, chicken cordon blue, sautéed shrimp, chicken cacciatore, oven roasted swordfish, chicken fajitas, tamales, Jonah's crab and shrimp cocktail, shrimp har gow, sweet and sour chicken and sushi. That amazing lineup doesn't even include an extensive list of side dishes, salads, soups, fresh bread and that amazing dessert bar I keep talking about! Friends, this casino’s buffet is amazing! First, the seating is great and even though it's in a casino where there is smoking allowed, the air purifying system in the casino makes it extremely comfortable to have a smoke-free meal at the buffet. Second, the variety of delicious dishes and the way they're served is GREAT! Everything is fresh, hot and prepared with culinary creativity. If you'd like to end your evening without worrying about going home, there's always the option to stay the night at Thunder Valley Casino and Resort https://thundervalleyresort.com/hotel/rooms. Side note: Thunder Valley Amphitheater and Casino has historically been referred to as either in Rocklin or in Lincoln depending on the setting it's being discussed in so I've listed it here because it's on the west Rocklin edge of town bordering Lincoln. If Bollywood is your thing, look no more! Curry Bowl New Year's Eve at 6502 Lonetree Blvd in Rocklin advertises a Bollywood non-stop party. There are two dance floors, snack buffet, premium bar, photo booth, live entertainment, party props, and includes a separate DJ for kids. Parking is free. Buy your tickets at https://www.eventbrite.com/. Pre-admission ticket prices $35.00 and walk-ins are $45.00. Get Your Glow On For The New Year! Halftime Bar and Grill is throwing a New Year's Eve Blackout Party and invites you to get crazy with them. Party starts at 8:00 p.m. Tickets are $15.00. The event's advertisement says you can dress up or down as you enjoy an appetizer buffet, drinks specials, a raffle and live performance by Neon Playboys. This event is in Strike Unlimited bar and grill. Must be 21 to attend. Strike While the Fun’s Hot! 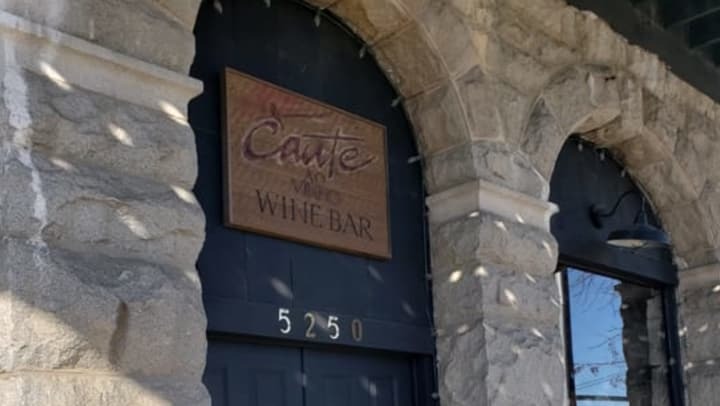 Cante Ao Vinho (means "sing to the wine" in Portuguese) is throwing a New York Style party (in other words, starts at 9 p.m.) This beautiful tasting room and wine bar is home of the Farinha Family wines. 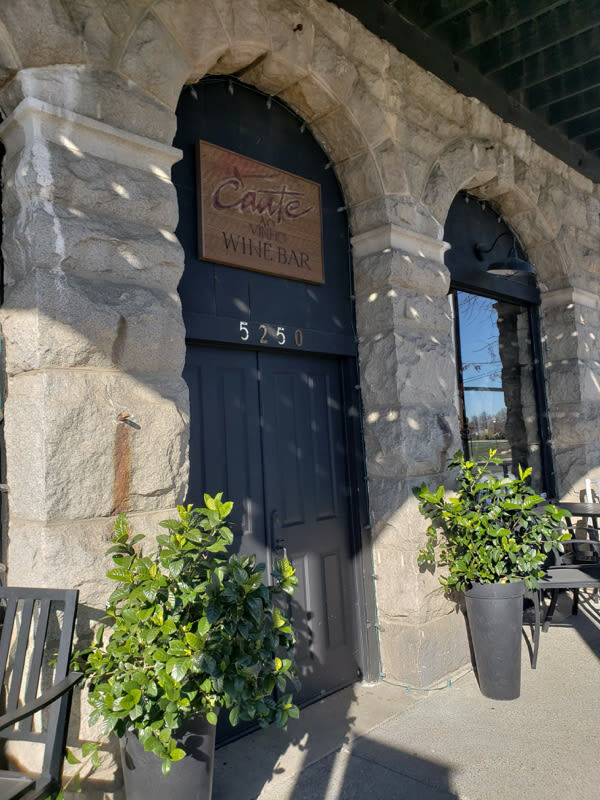 You'll be able to enjoy wines made Old World Style accompanied by what is advertised as "heavy appetizers" Location is 5250 Front St. Rocklin. Doors open at 5 p.m. with music by Vino Banditos starting at 7 p.m. Tickets are $60.00-$70.00. https://www.eventbrite.com/e/new-york-new-years-eve-party-with-the-vino-banditos-tickets-53054740156. As you can see, there's no lacking for GREAT choices on how to welcome 2019 in Rocklin! Whether you're bowling with the family or sipping your new favorite wine, may you make some treasured memories as you welcome in 2019! On behalf of our entire team at Stanford Ranch Self Storage (Rocklin's newest self storage facility currently under construction), we sincerely wish you and your family an incredible 2019. We hope to meet you when our doors open for business in early 2019.